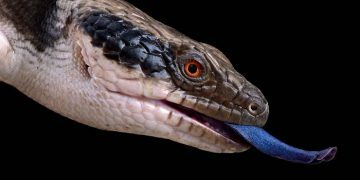 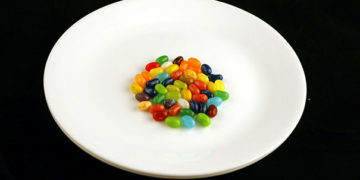 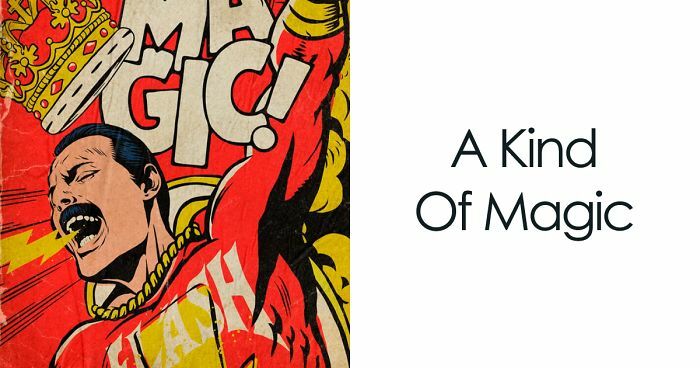 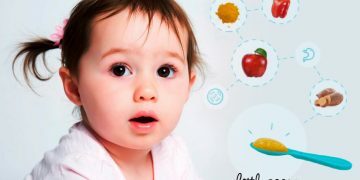 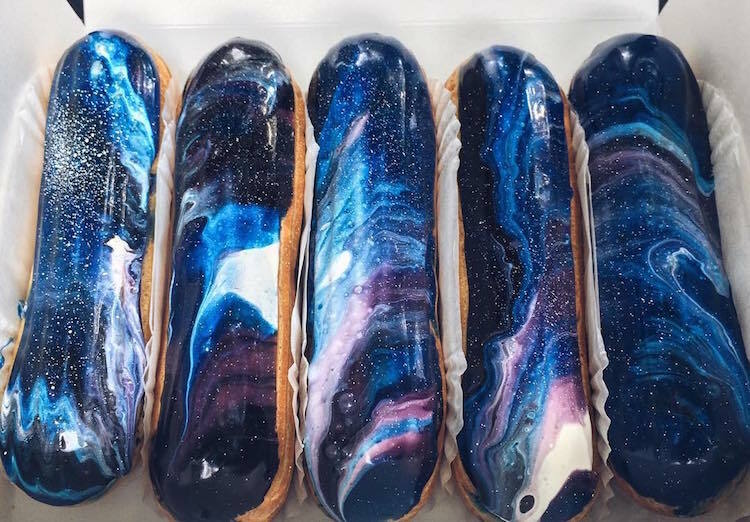 As you’ve probably noticed, the latest cosmic culinary trend involves more and more foods getting the galactic treatment. 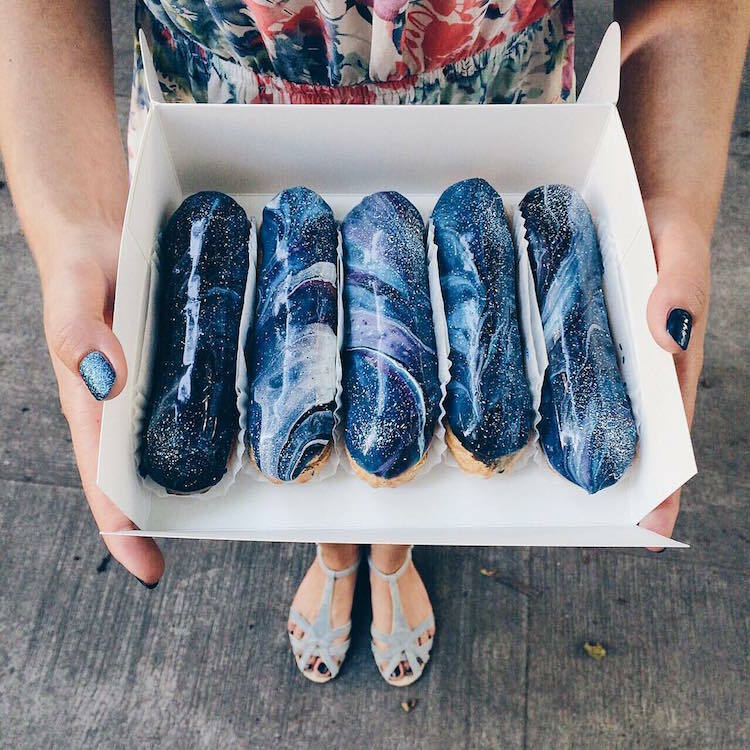 Like most bakeries experimenting with this fad, Musse Confectionery in the Ukraine has its own space-inspired specialty: extraterrestrial éclairs. 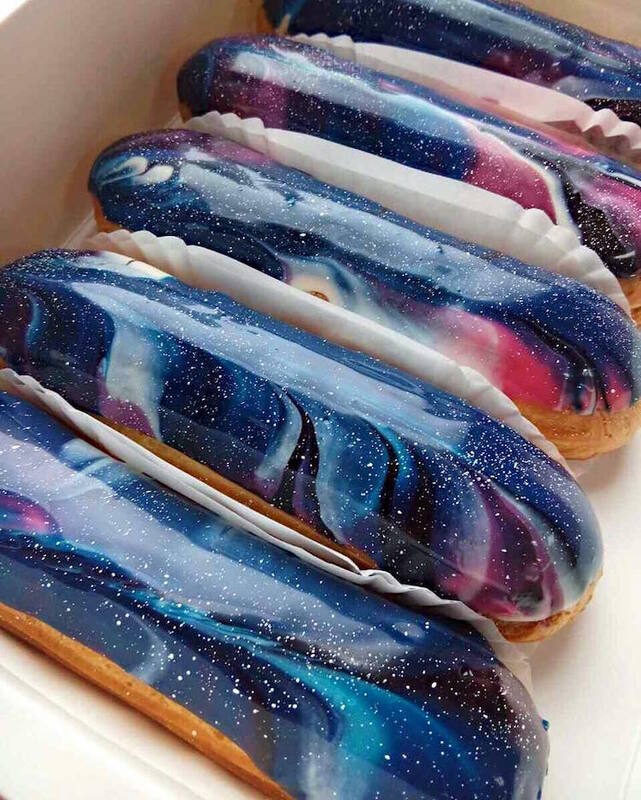 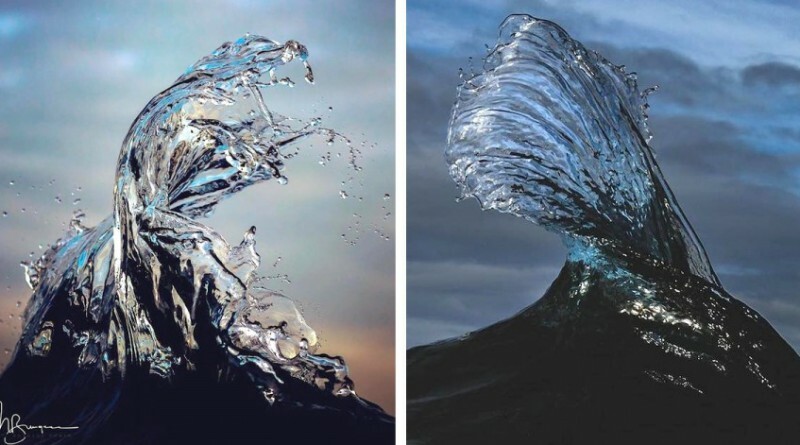 Capturing “the beauty of the cosmos,” each éclair features icing inspired by an interstellar aesthetic. 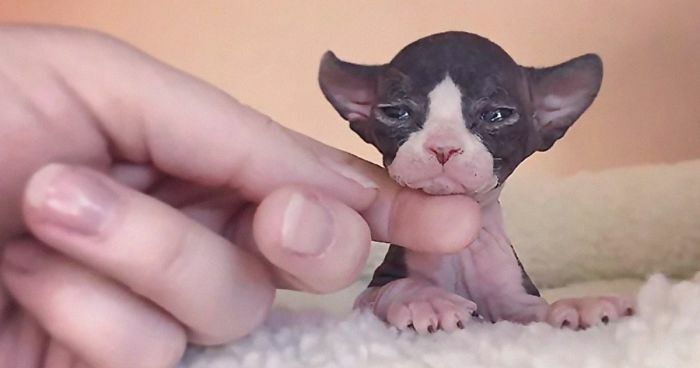 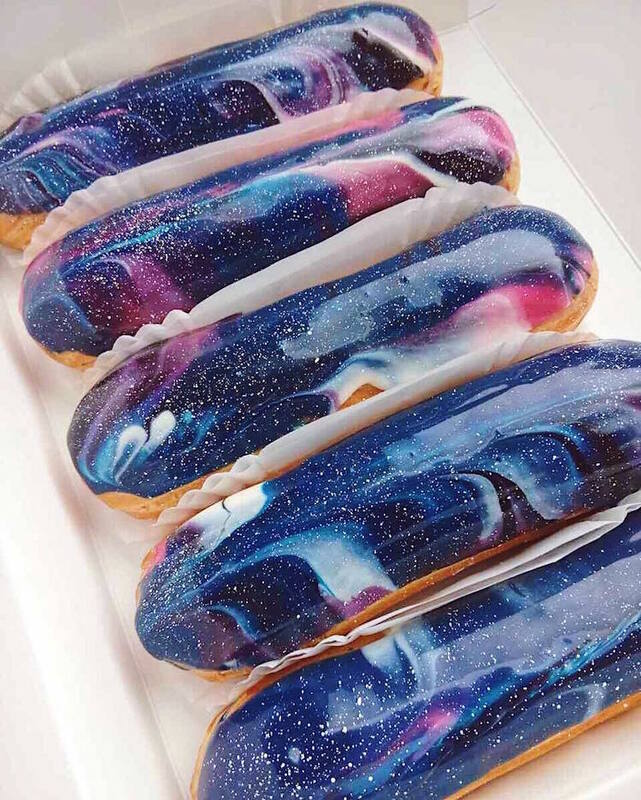 Various shades of blue, purple, and pink swirl together to form galaxies speckled with stars. 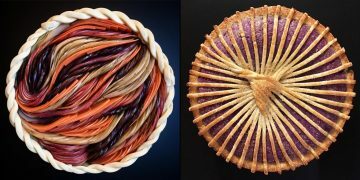 Though made with simple ingredients—most notably sugar and food coloring—each tiny treat features the captivating colors and mesmerizing depth found in Hubble Space Telescope photos, proving the pastry’s’ infinite artistic possibilities. 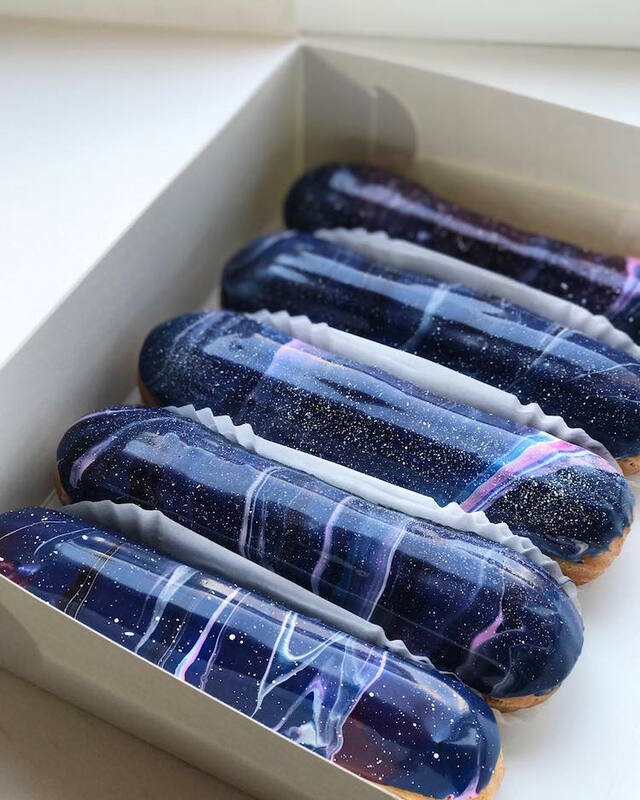 Musse Confectionery’s galactic éclairs come in 5 flavors: classic vanilla, pistachio, raspberry, salted caramel, and chocolate. If you’d like to try one of the treats (and you happen to be in Kiev), you can stop by their shop. 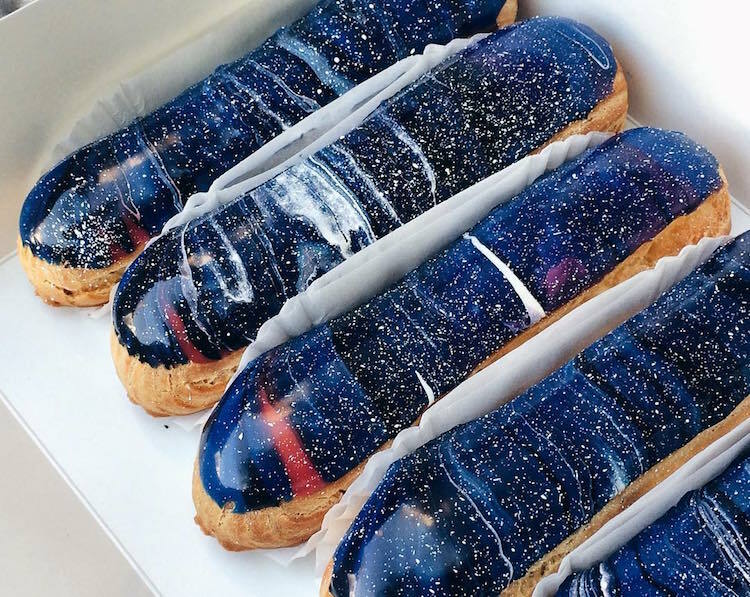 On top of the popular space-inspired desserts, the bakery also offers a range of éclairs in various colors, styles, and flavors. 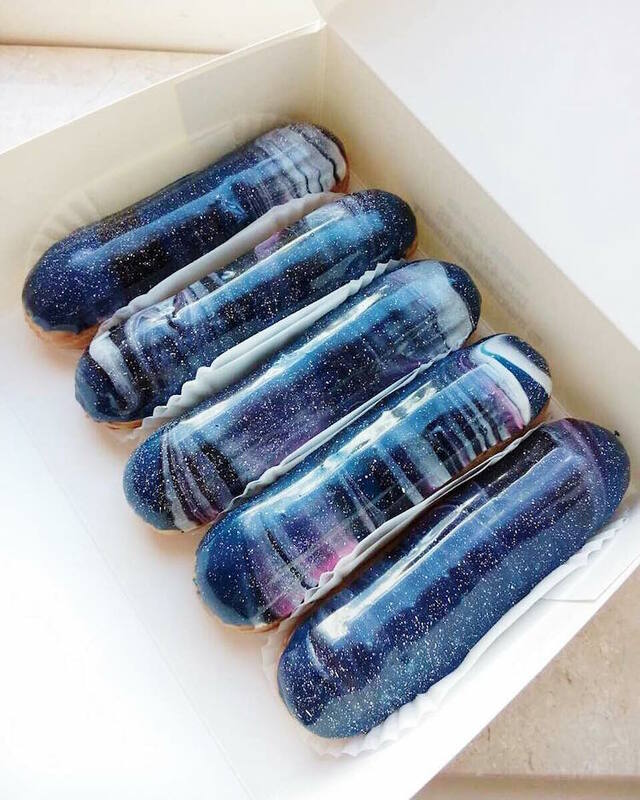 Inspired by the recent galaxy food trend, Ukranian pastry shop Musse Confectionery creates éclairs evocative of the cosmos.